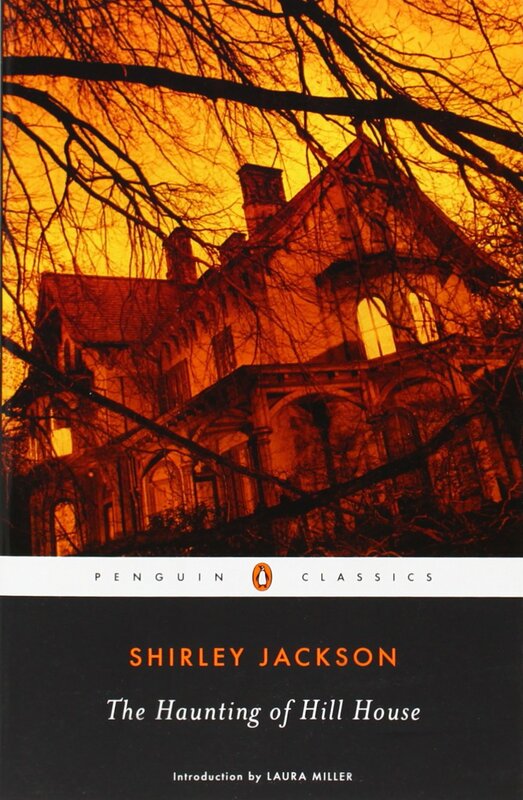 Shirley Jackson’s 1959 tale has been lauded over and over as one of the finest horror novels of the 20th century, and has even been called “the greatest haunted-house story ever written.” It has all the ingredients of a classic horror story: creepy, odd caretakers; things that go “bump” (or “BANG”) in the night; a scary, dark old house that just seems wrong. Let’s just say that I’m glad I read the majority of this story in the daytime. Our four protagonists—Eleanor, Theodora, Luke, and Dr. John Montague—come to Hill House to observe the phenomena that keep the townspeople as far away as possible from the house at night. Dr. Montague is a professor of the Occult, and has taken on Eleanor and Theodora as “assistants,” who he enlists to write down their observations of anything and everything that goes on in the house. Luke is the nephew of the owner of Hill House, and stands to inherit it one day; he hosts the other three on his family’s property. It’s not long before strange things begin happening at Hill House. The house’s downright bizarre construction causes disorientation and dizziness in the guests. One night, Luke and Dr. Montague follow a strange figure—something like a dog—through the house and around the grounds, while Eleanor and Theodora endure eardrum-shattering pounding, audible only to them, on the doors up and down the upstairs hall. Theodora’s room is trashed and her clothes and walls ruined with what appears to be red paint—or is it blood? The Haunting of Hill House is exactly the kind of horror story I like: lots of suspense and mental anguish without much visual horror. Jackson is a master at creating suspense, despair, and disorientation, bringing you into Hill House as if you were one of Dr. Montague’s assistants. I could visualize so clearly the “blue room,” where Eleanor stays, and the “green room,” where Theodora stays. I could feel the vibrations as something in the hall smashed their doors as if with an iron battering ram. Every sentence, every image, is incredibly evocative. This story is an absolute gem. If you want a quick, creepy story for a cozy afternoon—bonus points if there’s a thunderstorm outside—you can’t do much better than The Haunting of Hill House. I love this book and especially the fact that you’re never quite sure whether Eleanor is reliable or not, plus a great ending. Yes, it’s so good! Spoiler alert: my Top Ten Tuesday for tomorrow is my top ten book recommendations for people who like unreliable narrators, and The Haunting of Hill House is #1! Ah yes – definitely the part where the girls hear all those noises right outside their bedroom doors was the best part, and the most creepy!